The Los Angeles coroner today released Paul Walker’s autopsy report, which concluded that the actor died from the “combined effects of traumatic and thermal injuries” following a fiery late-November auto crash. 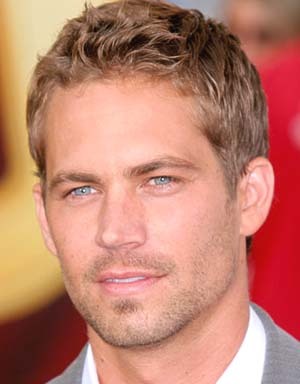 The 40-year-old "Fast & Furious" star died when a Porsche driven at an “unsafe speed” by a friend crashed into a tree and a light post. A .pdf of the the 15-page Walker autopsy report can be downloaded by clicking here.